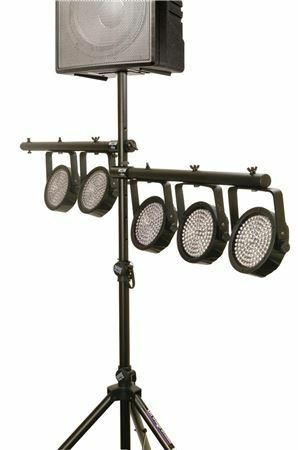 Shop On Stage LSA7700P U-mount Lighting Stand Accessory Arms from AMS and enjoy Fast & Free Shipping. 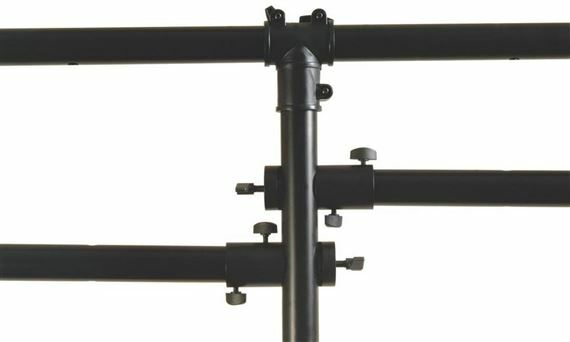 Utilizing the proven elliptical enveloping clamp design found on u-mount series products, the On Stage LSA7700P U-mount Lighting Stand Accessory Arms gives you the ability to add a pair of brace-less mounts instantly to any standard lighting or speaker stand. 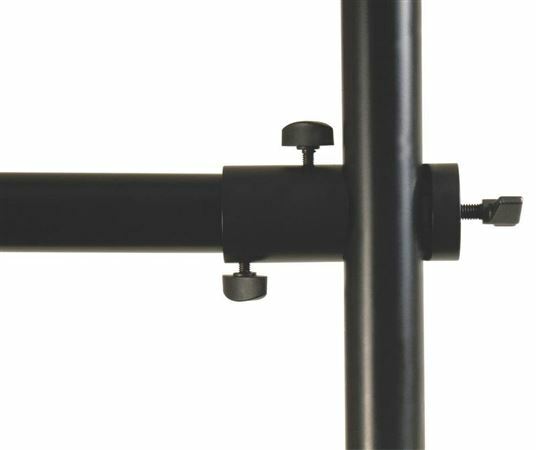 The versatile u-mount clamp is compatible with 1-1/2 inch and 1-3/8 inch pipe. 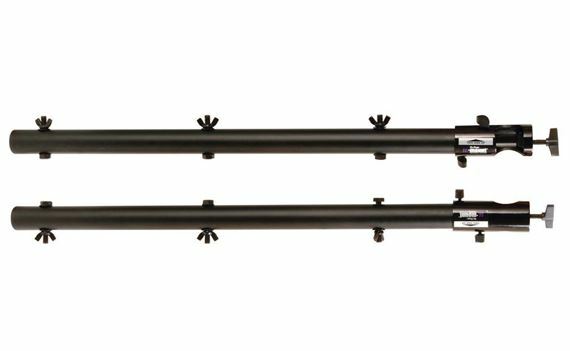 With a 2 inch diameter, aluminum construction, and thick 4mm walls, these unique side bars are up to the task of supporting any modern LED fixture as well as conventional par cans. Sold in pairs. This is a great product to add to what you already have. Perfect and minimizes any addition items to carry, but provides a much needed addition for lights or a camera. Great if you want to add on to your existing light poles. Very easy to attach. Very sturdy. 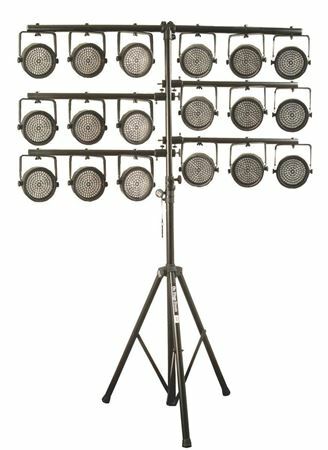 Used for two shows and have had no problems. Only drawback is there is just three holes for attaching lights.